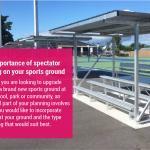 The importance of spectator seating on your sports ground. 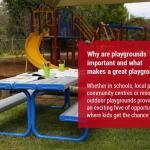 Why are playgrounds important and what makes a great playground? 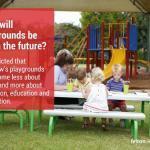 What will outdoor playgrounds of the future be like? Why should communities in our big cities be deprived of the joys of a space to energise, connect with nature and unwind? 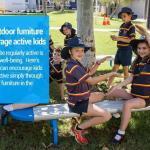 A Western Australian study has found that communities with more parks have a stronger sense of community, comfort and safety, highlighting just how important parks are. Pocket parks are a good solution – they’re very small parks tucked into densely populated areas, providing communities with an escape from big city life – especially when it is too expensive, difficult or impractical to create expansive urban parks. 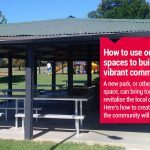 Councils should position their pocket parks in spaces that enable them to reclaim vacant lots or otherwise forgotten spaces for the local population. Pocket parks should also be located in areas with ample foot traffic and visibility, which will ensure they have the greatest impact and the most use. They should also be scattered throughout the city, not clustered too closely together, ensuring access to the parks is evenly spread. Additionally, with some extra planning, you can place pocket parks along bike paths or greenways, creating a stronger sense of connectedness between public areas, as well as designating a route for runners, parents with strollers and dog walkers. If you over-complicate the purpose of your pocket park, the space will be too cramped for people to enjoy spending their time there. Therefore, with a small and compact area, you should pick one purpose for your park and do it well. 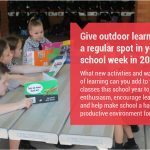 For example, if it’s in a more residential location it might be a children’s play area, or perhaps, if it’s in the CBD, it might make more sense as a place for office workers to eat their lunch in the sunshine and play a game of chess. Always consider the location before you commence any planning. 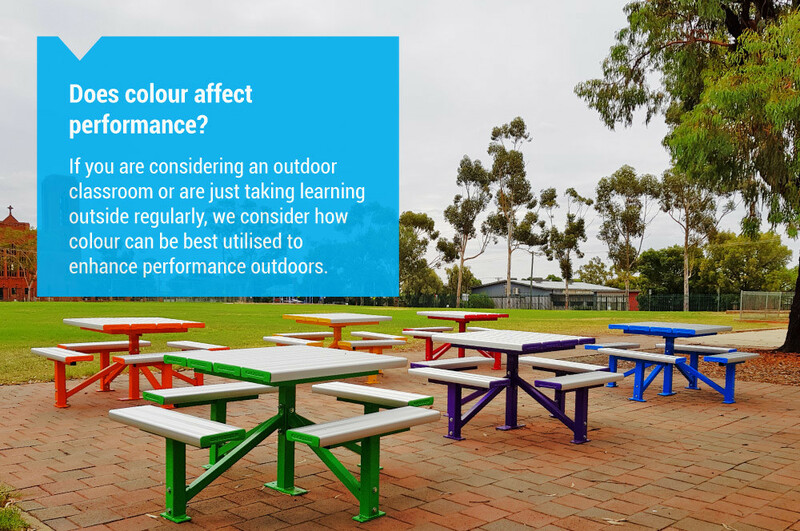 It’s essential to ensure you selectoutdoor furniture suited to both the location and the purpose of the park. 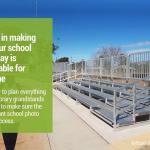 In a small space, visual design and functionality are key for any outdoor fit-out. 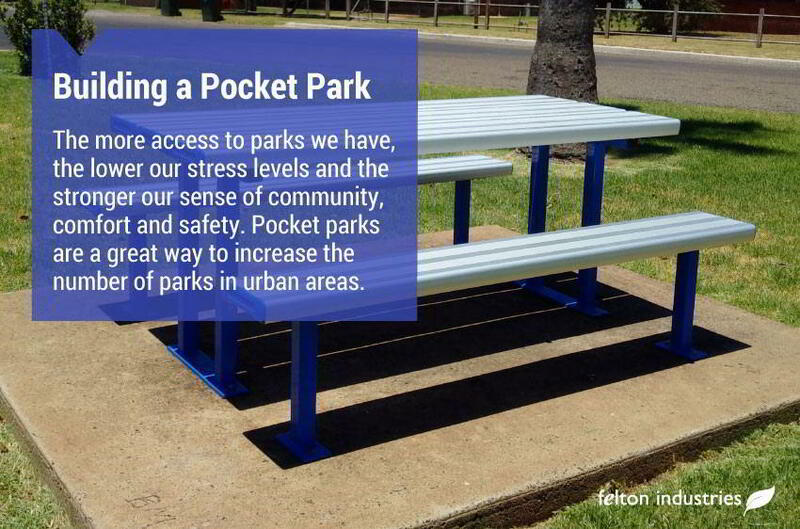 Each pocket park should be unique, encouraging people to spend time there – so why not add a splash of colour using coloured powder coating of your benches and park settings. 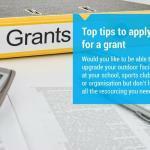 Another important consideration is maintenance. Pocket parks may be tiny, but just like any other park, they’ll still require upkeep to stop them from falling into a state of disrepair. Remember, good furniture pays for itself in maintenance – so while strong materials like aluminium might cost more initially, it’ll help keep cleaning costs down in the long term. 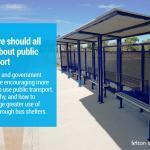 Urban communities have great deal to gain from having more parks. As a wholly Australian owned and operated business, nobody understands the needs of our communities like Felton Industries. We provide the highest quality aluminium furniture that withstands the tests of time. 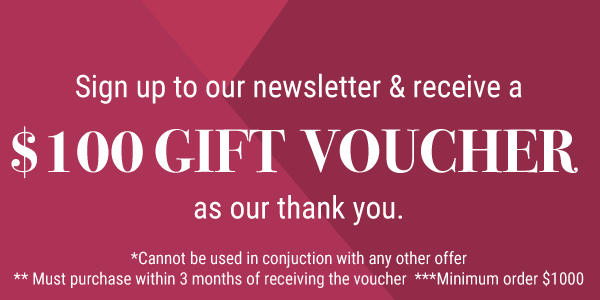 For more information about our products and how you can tailor these to the unique needs of your community, get in touch with our friendly team today.